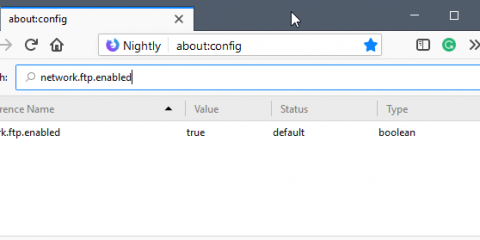 Mozilla moved the remaining Firefox Test Pilot extensions for the Firefox web browser from the Test Pilot site to Mozilla AMO, the organization’s official extensions website. The move marks the end of the Test Pilot program for Firefox. 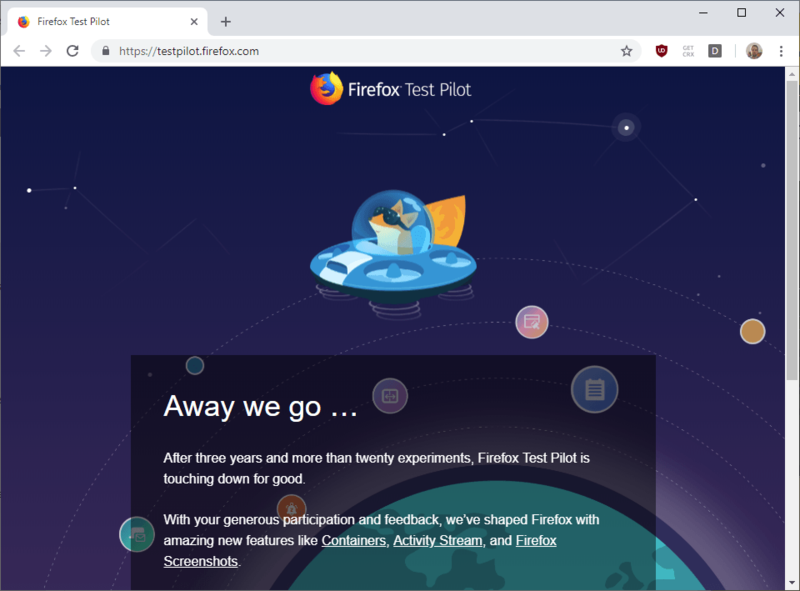 The organization announced in January 2019 that it would shut down its Test Pilot program; Test Pilot was an experimental playground of sorts for upcoming Firefox features and extensions. Mozilla used it to determine if certain features would be a good addition to Firefox or better suited if offered as standalone extensions. Several Test Pilot experiments, e.g. Tracking Protection or Page Shots, were integrated natively in the browser while others were offered as extensions or standalone projects. The Firefox Test Pilot website displays a “good-bye” message when it is opened right now. Links to experiments, in fact, links to any subpage on the site, lead directly to the homepage. Some Test Pilot experiments were still running when Mozilla made the announcement to shut down the project. The organization promised to move these as extensions to the official Mozilla Firefox extension store, and that has just happened. Firefox users who run the experiments already don’t need to change anything; the extensions will continue to work like they did before. Email Tabs — Adds an option to Firefox to send some or all tabs to the Clipboard or to email recipients. We reviewed Email Tabs when Mozilla launched it as a new experiment. Firefox Color — Adds options to Firefox to create themes on the Firefox Color website. You can check out our initial review of Firefox Color and a look at the second version by clicking on these links. Notes by Firefox — A note taking sidebar module for the Firefox web browser. Comes with an application for Android to sync notes between Firefox for the desktop and Android devices. Check out our Firefox Notes review here. Side View — A simple extension that adds options to Firefox to open web pages in the sidebar (similarly to how Vivaldi handles it). 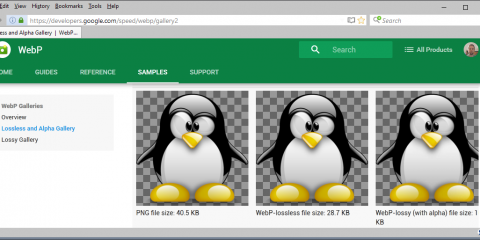 Check out our review of Side View for Firefox here. Mozilla plans to publish Price Wise, a price comparison extension, as well but has not done so at the time of writing. Ghacks needs you. You can find out how to support us here or support the site directly by becoming a Patreon. Thank you for being a Ghacks reader. 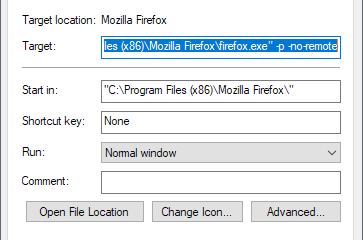 The post Mozilla moves Firefox Test Pilot Extensions to Mozilla AMO appeared first on gHacks Technology News.